If you have a business, then you should really read up about the laws around intellectual property. In short this is a series of acts that have been passed into law which seek to protect the creators of this world from having their work copied or form people benefiting from their work without authorization. The law surrounding intellectual property can be quite complex but at the very least you should have a brief understanding of what the laws are. We spoke with intellectual property rights experts at TME Enterprises, about what businesses need to know and why they need to know it. Patents are filed by people who have created something unique, this can be a part, a mechanism or an invention and once granted nobody else can copy it without consent. This protects artistic pieces such as scripts, music, novels or any other form of creative information which someone has produced. Those with copyrighted material have moral rights which give them the power over what happens to their creation. These are used to protect creators of symbols or songs which are used to identify a company. Perfect example would be the roaring lion of MGM, a symbol which is exclusively theirs. The fourth act of the intellectual property rights law which prevents companies from using formulas, strategies, systems, devices or procedures which have been obtained illicitly from another company. This act prevents businesses from foul play such as false advertising, trade defamation and infringement of trademarks. Businesses who use these types of strategies will have sanctions and penalties imposed on them by law. Often called publicity rights this act of the intellectual property rights law prevents businesses or individuals from using the name or the image of a person without his or her approval. Regardless of whether you have a huge company or a small business it is vital that you stick to the rules when it comes to intellectual property rights. Sometimes companies can unknowingly use images, logos or even content which is covered by this law and that is why companies must be so careful when they are selecting such material. Failure to comply with these laws can resulting huge fines and other penalties, in some cases it can force businesses to close. Even if this is contested in a courtroom it will cost you business a great deal of money in legal fees. You should also understand the importance of these laws and how they can benefit you if you become the creator of something. If you have a creation then you need to protect it in order t prevent somebody else profiting from your idea. 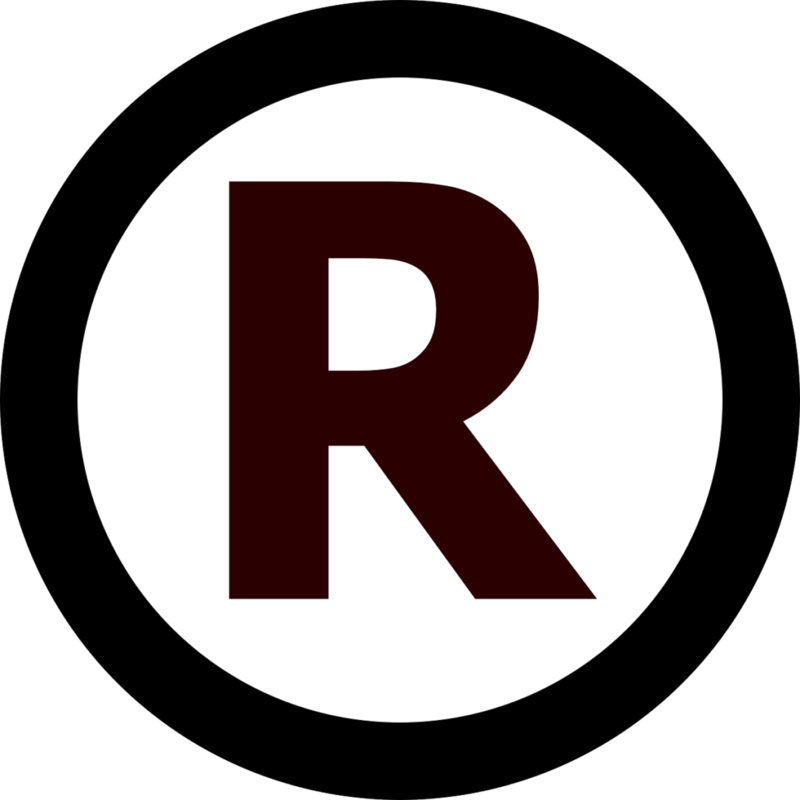 If you are in any doubt about where you and your business stand with regards to intellectual property rights, you should consult a legal professional.